3 bed · 5 baths · 4,363 sq. ft.
At a comfortable 4,363 square feet, this residence offers great livability with open floor plans, high ceilings, plenty of storage, open stairways, and floor-to-ceiling windows providing great natural light. 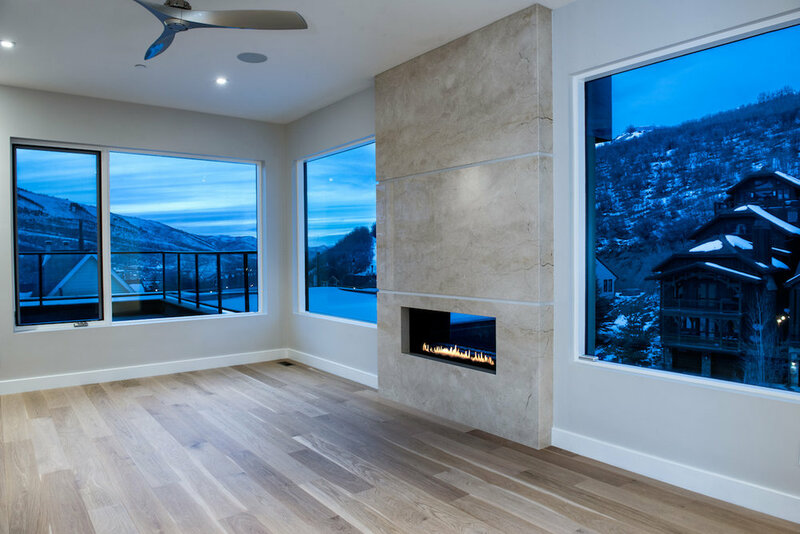 The exterior of the building is designed with low maintenance materials offering a stylish modern mountain design with large patios that offer radiant heat and gas fireplaces providing the perfect atmosphere for entertaining guests and creating great memories. 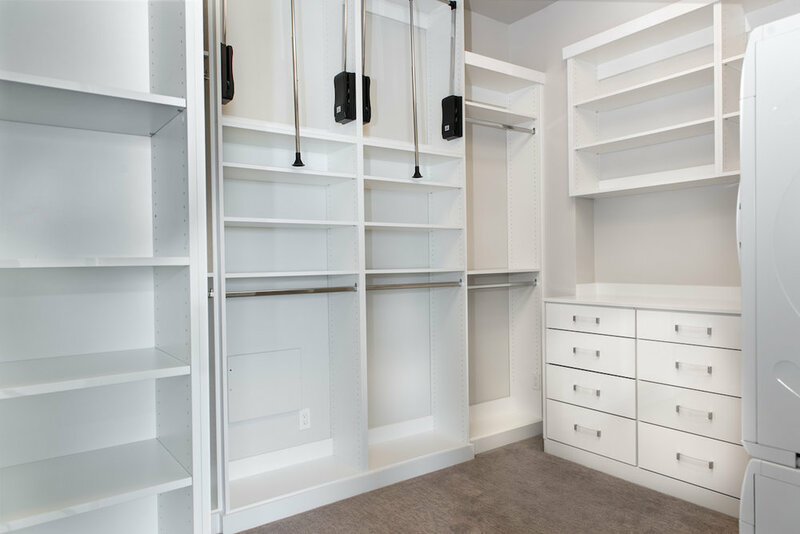 Another exceptional feature includes a private oversized garage for two large vehicles and ample gear storage for both winter and summer toys. There are two more designated parking spots in the secured common area garage providing a total of four private parking spots which is a rare feature. Access off Deer Valley Drive is easy and convenient.